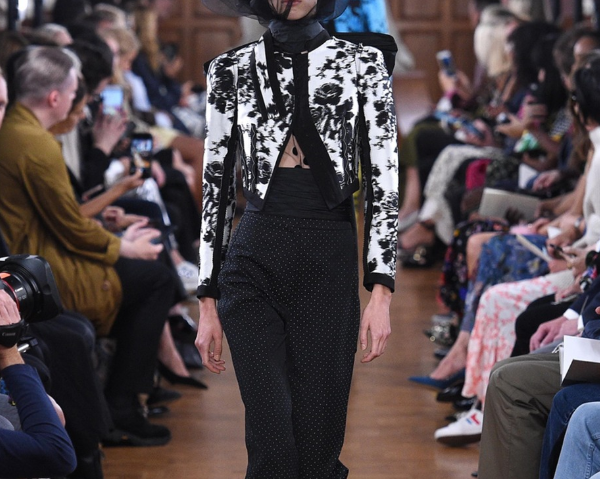 Established in 2005 in London, Erdem is sold in over 170 of the most exclusive retailers including Selfridges and Harvey Nichols, to name a few. With their e-commerce store launched in 2014 and their Mayfair flagship store opening in 2015, Erdem continue to go from strength to strength. 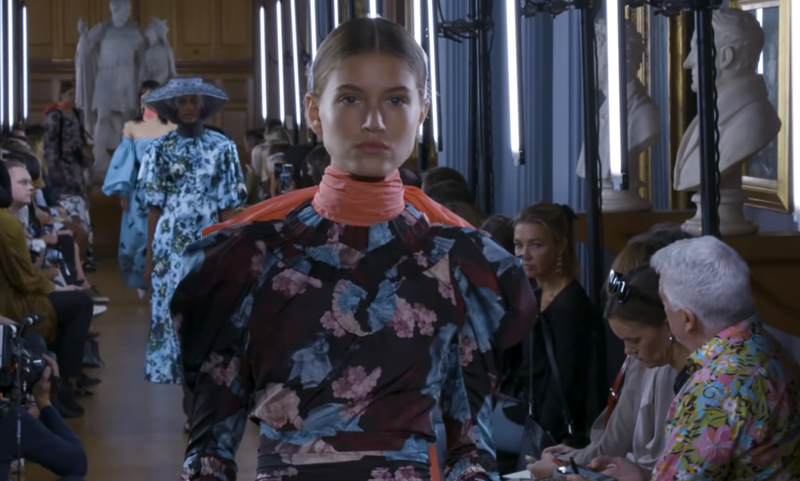 Hit Search initially began working alongside the Erdem team on a bespoke one-off piece of work, analysing their conversion rates across the site and also gaining a better understanding of the user journeys. 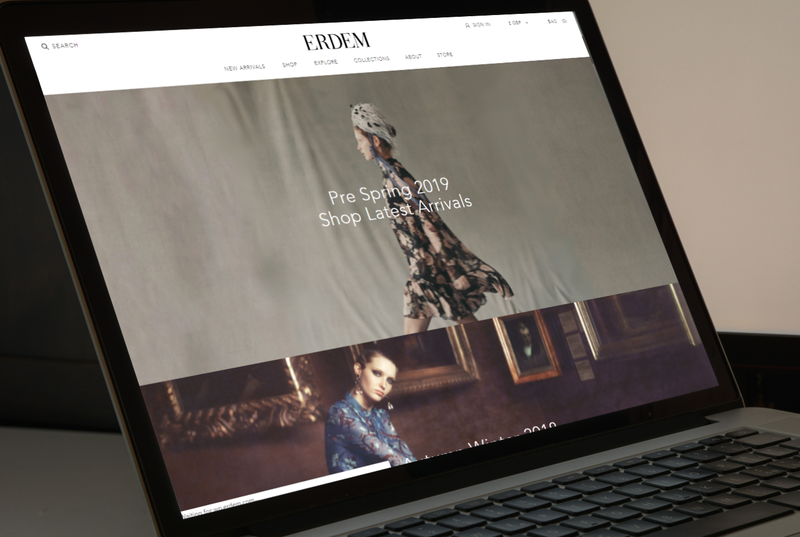 Once the work was successfully delivered we were presented with the task of increasing Erdem’s revenue through their SEO channel. Our first task at Hit Search, was to implement some of the user journey action points that were contained within the initial piece of research carried out. It was pointless for our team to increase traffic from an organic search perspective, as there were fundamental flaws in the site performance and user journey analysis. We then looked into the more SEO on-page specific areas and then moved onto the advanced fashion-specific content outreach activities using our contacts in the fashion blogger networks we operate frequently within. We also devised a plan to utilise national fashion and retail press to generate as much quality awareness for the brand as possible.